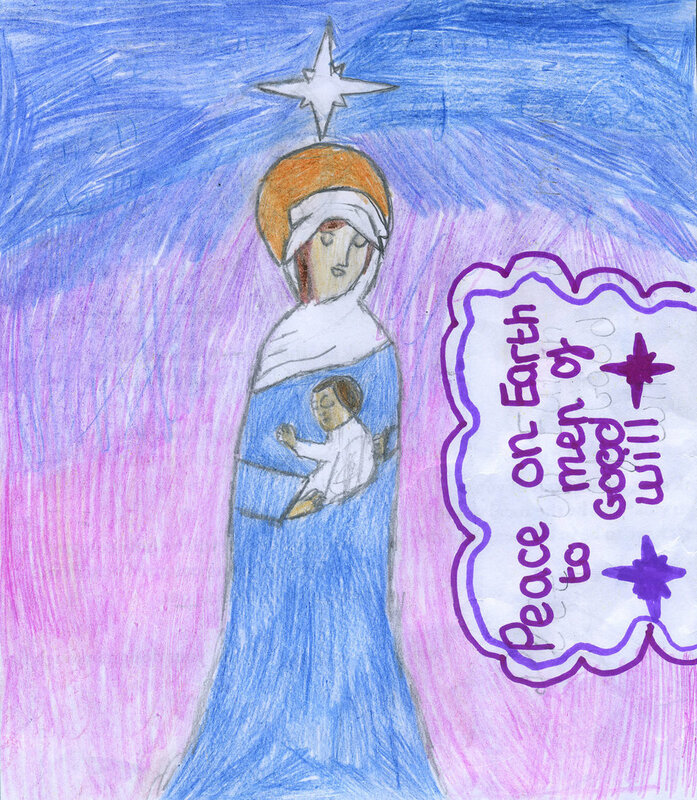 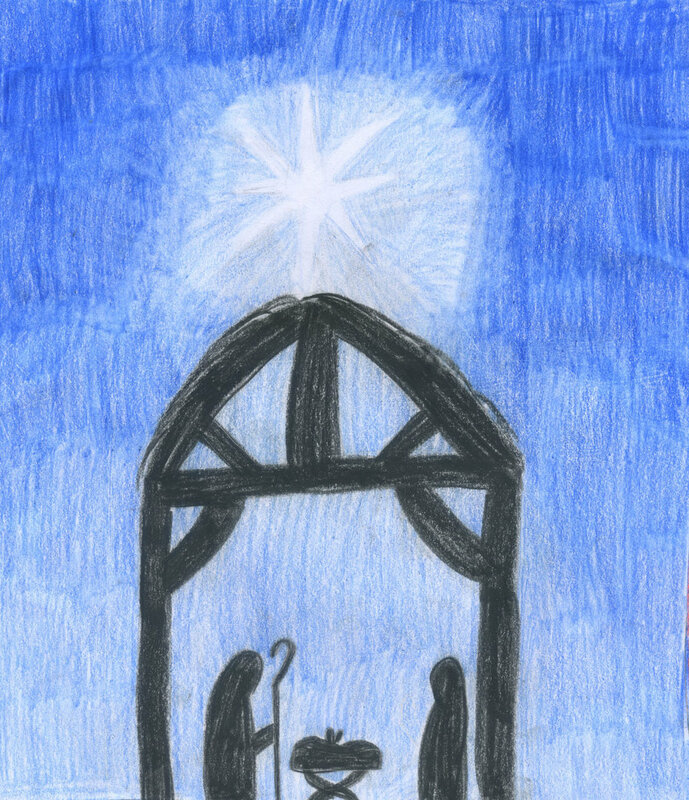 Pupils have been looking at Christmas cards and Catholic imagery during Art and Design lessons. 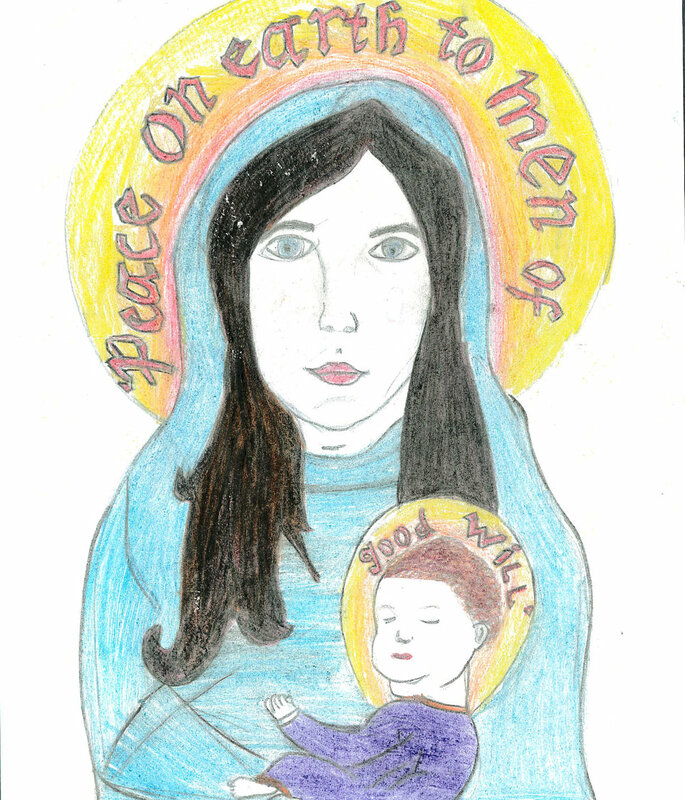 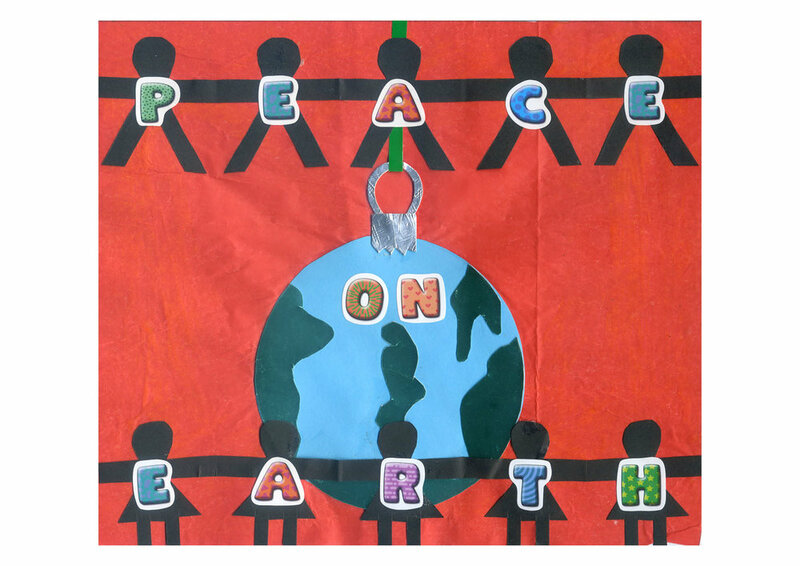 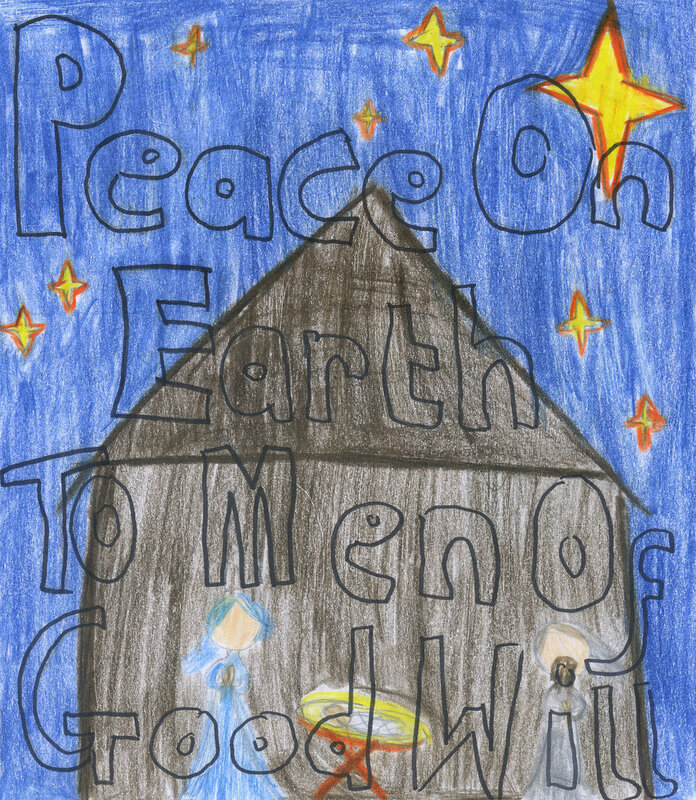 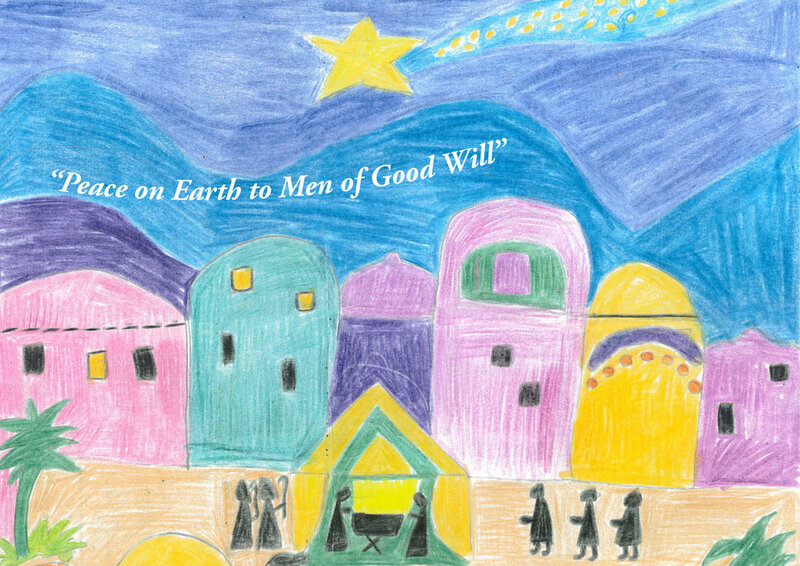 The theme of this year's competition was "Peace on Earth to Men of Good Will". 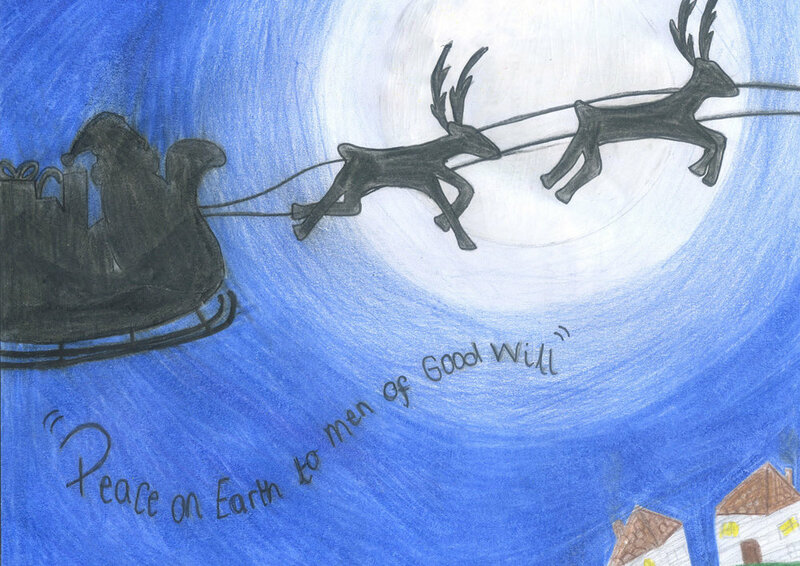 Well done to every artist who entered. 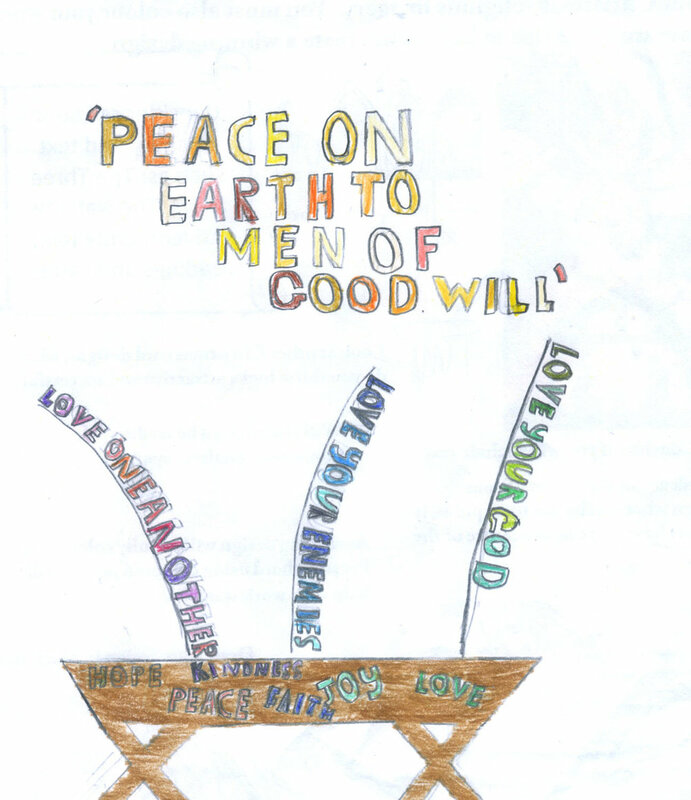 Judging by the impressive standard of the entries, Art and Design at St. Mary's has an exciting future! 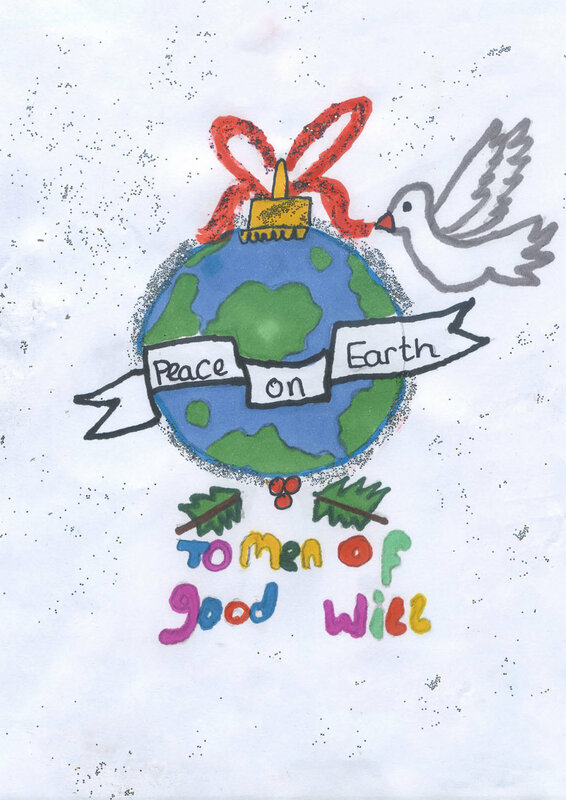 The cards are now AVAILABLE ON SALE at a minimum cost of £2.50 for a pack of five cards – one of each design (any further donations will go to our 4 charities). 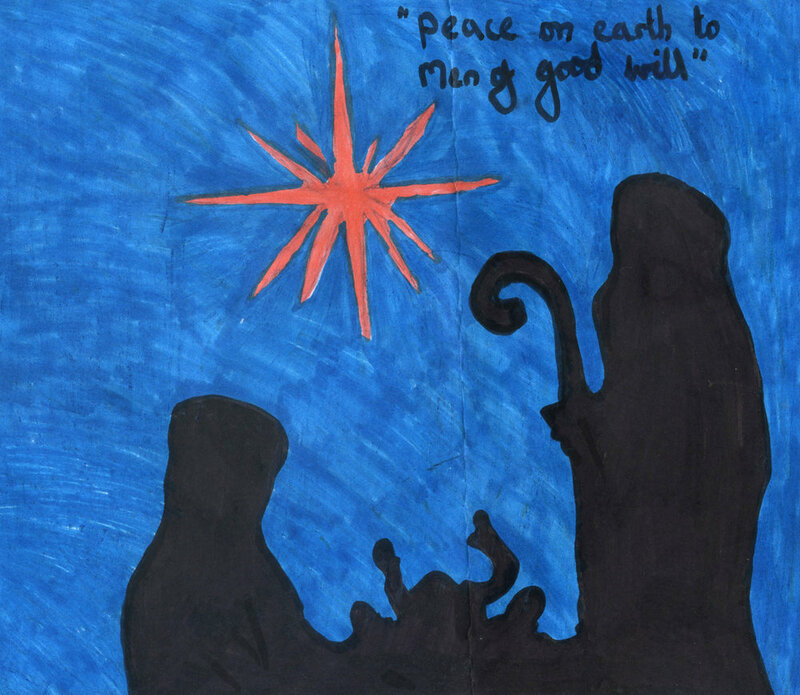 Please send in any requests for cards with a cheque made payable to St. Mary’s Menston, ensuring you include the student’s name and form, via Visitor Reception. 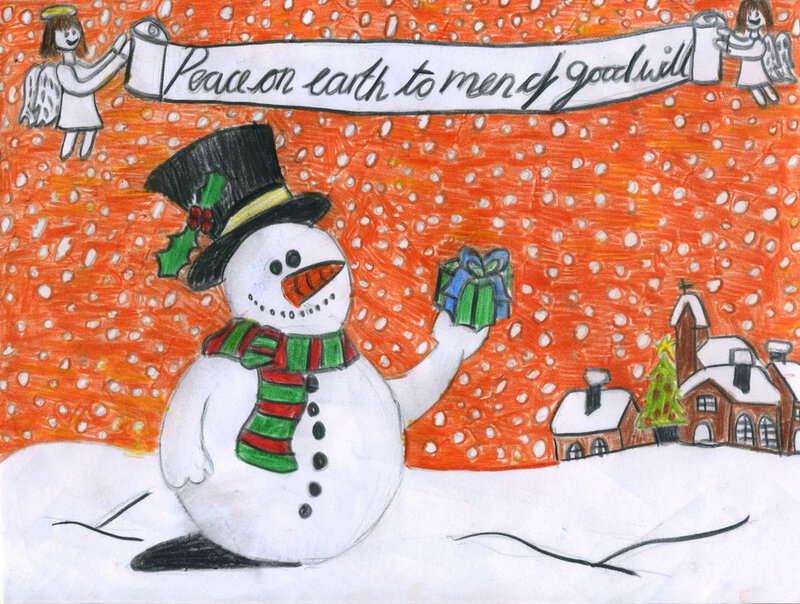 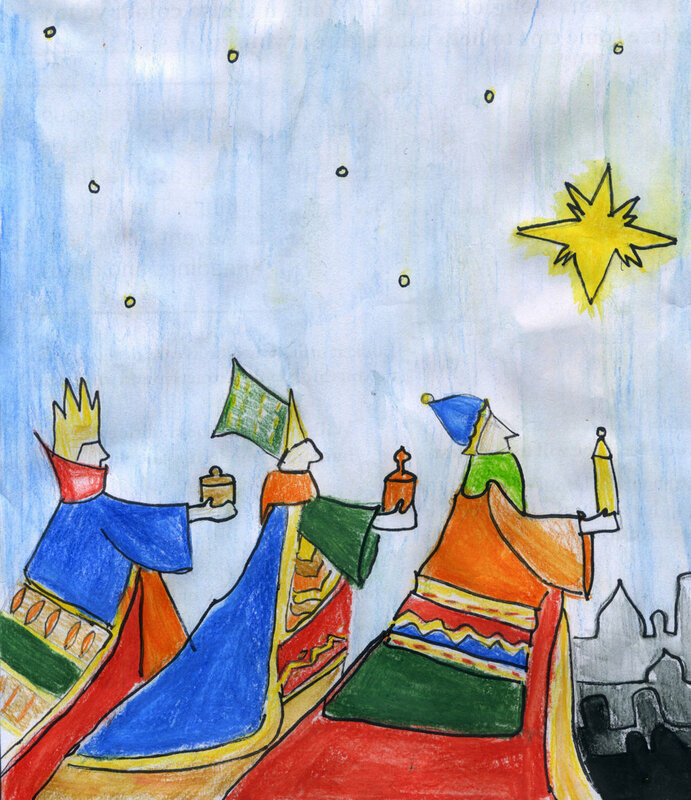 Cards will also be on sale at our Carol Concert (Leeds Trinity University, Monday 12 December, 7pm).